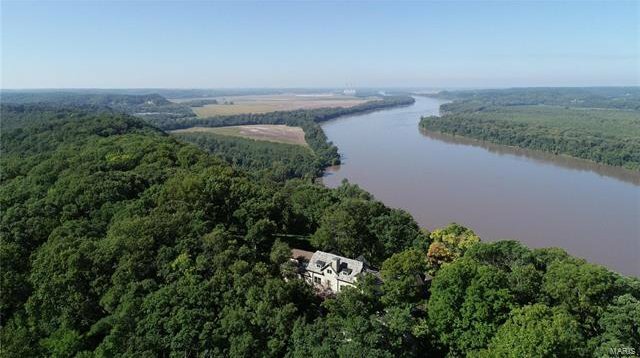 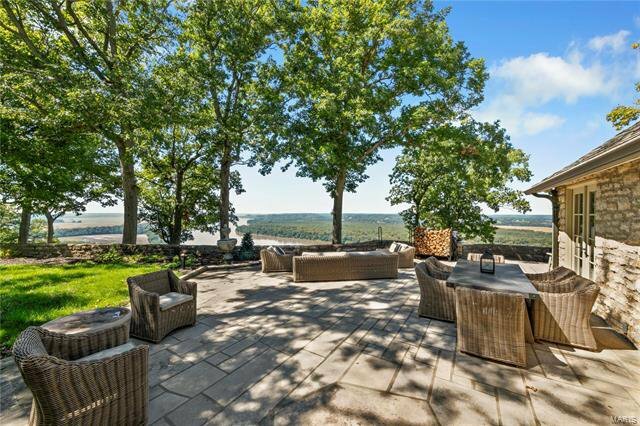 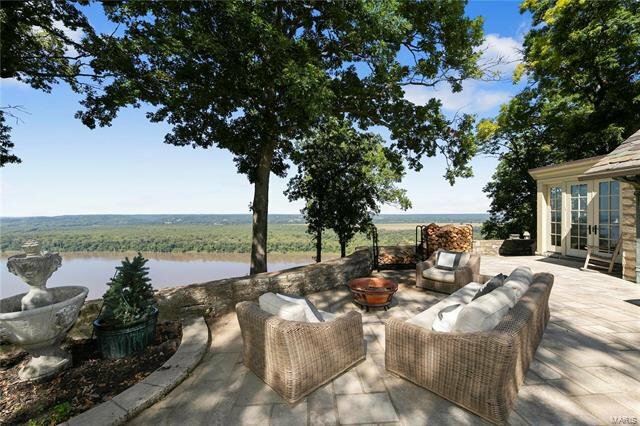 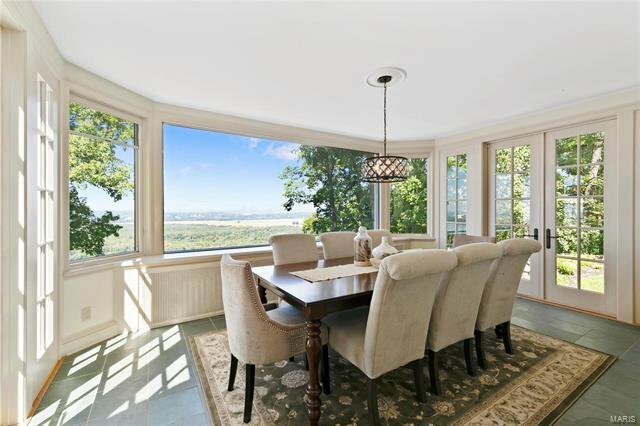 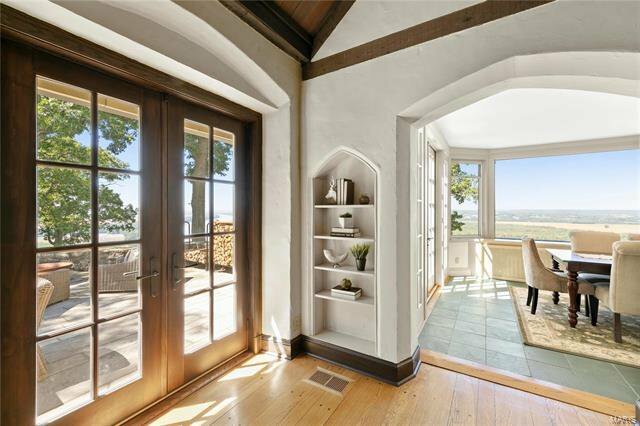 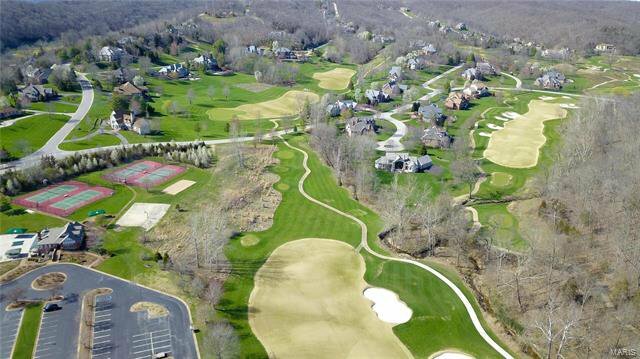 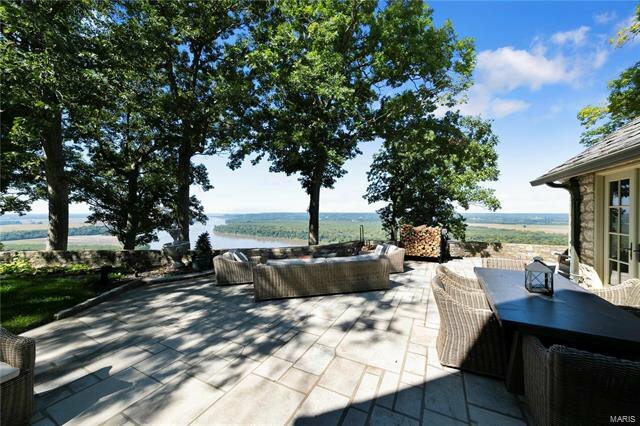 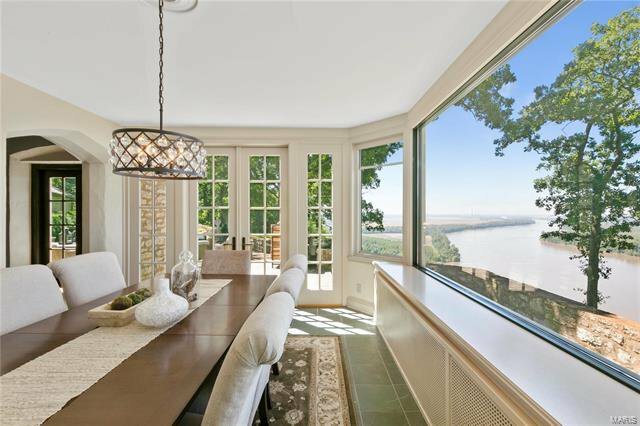 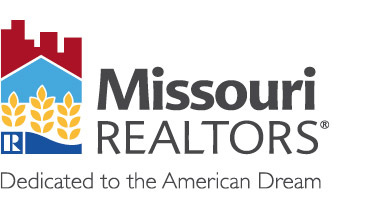 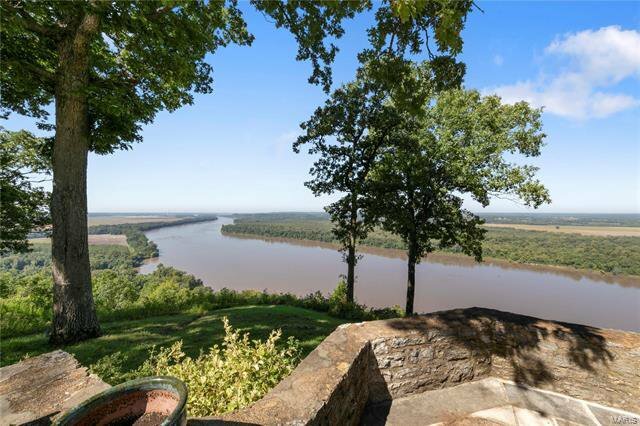 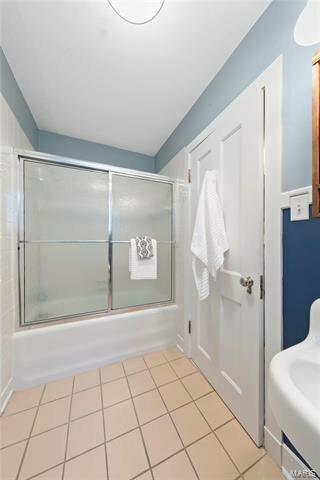 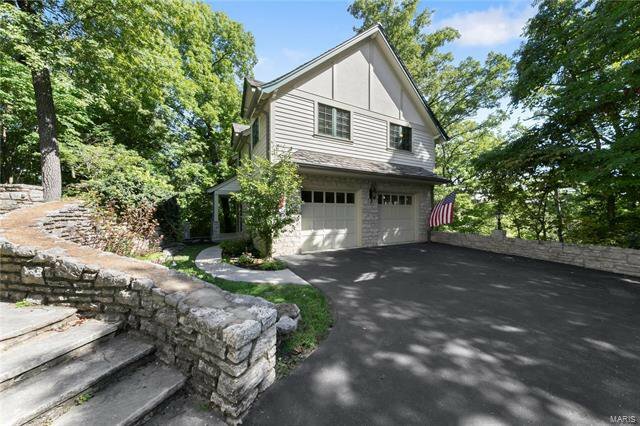 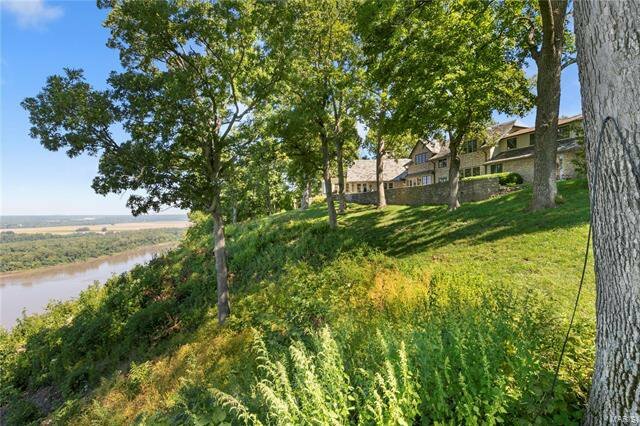 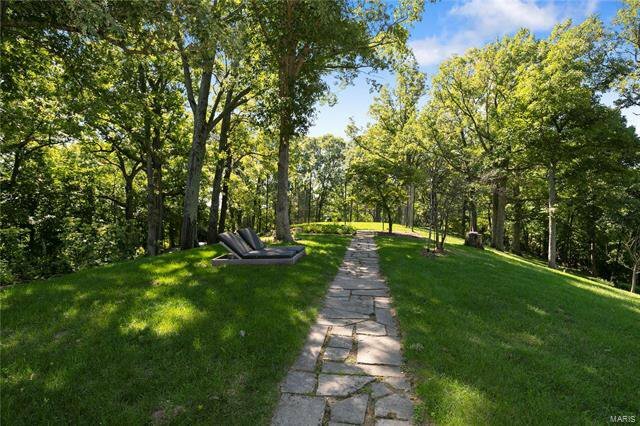 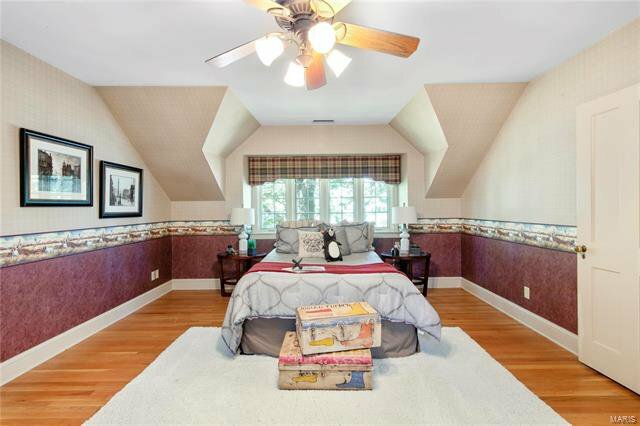 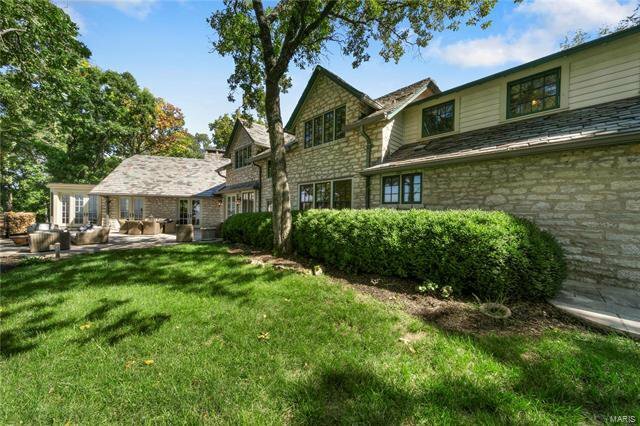 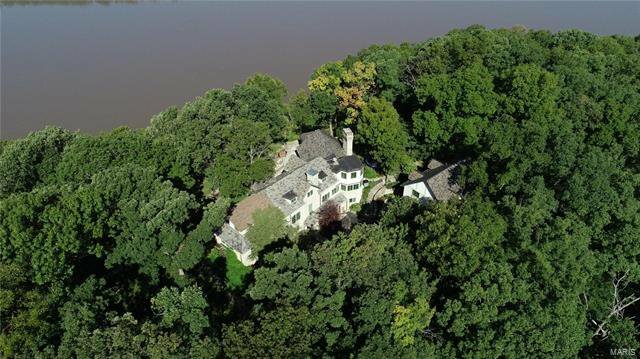 Situated on 5.3 acres of lush greenery with breathtaking panoramic views of the Missouri River in St. Albans. 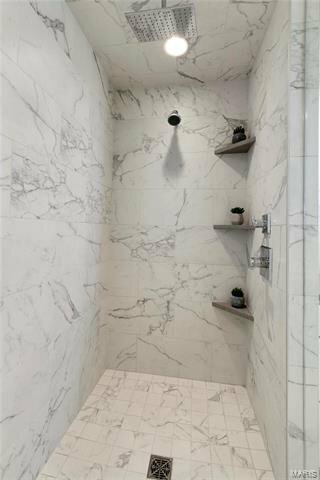 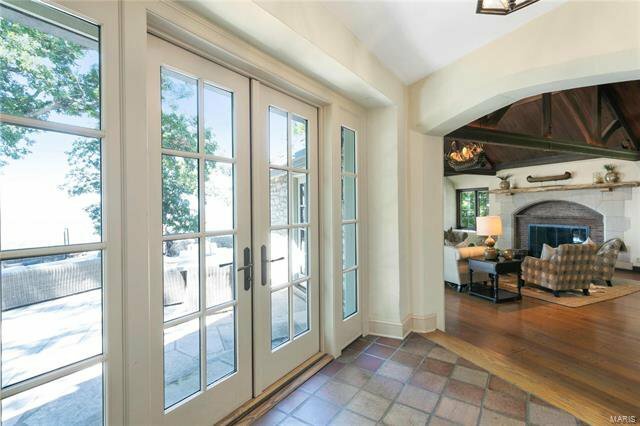 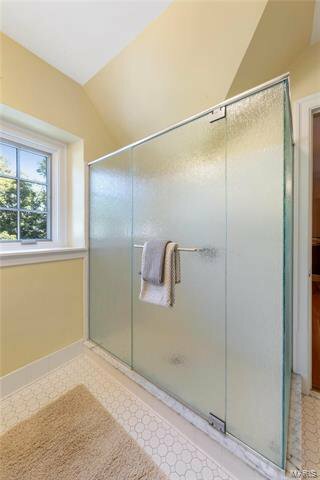 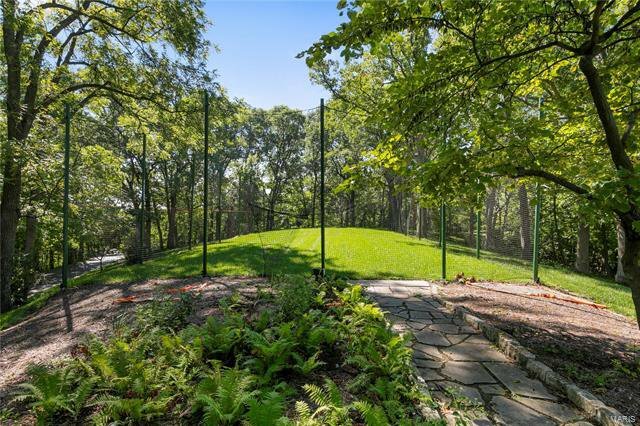 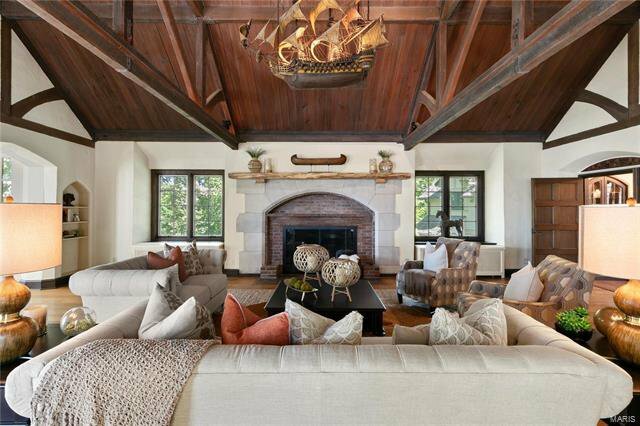 901 Wings Rd epitomizes privacy and exclusivity. 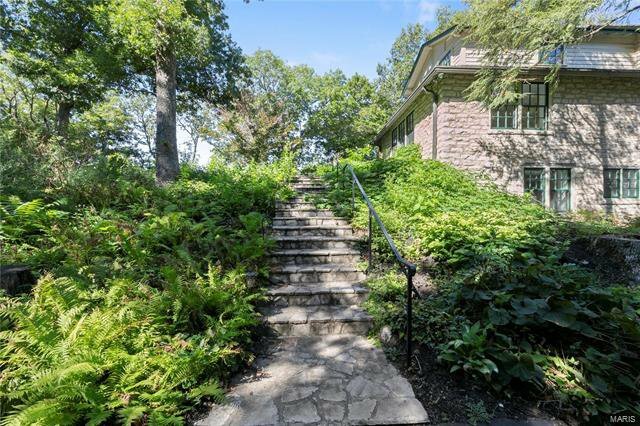 Constructed in 1926, this property once served as a social and sporting club for St. Louis’ elite. 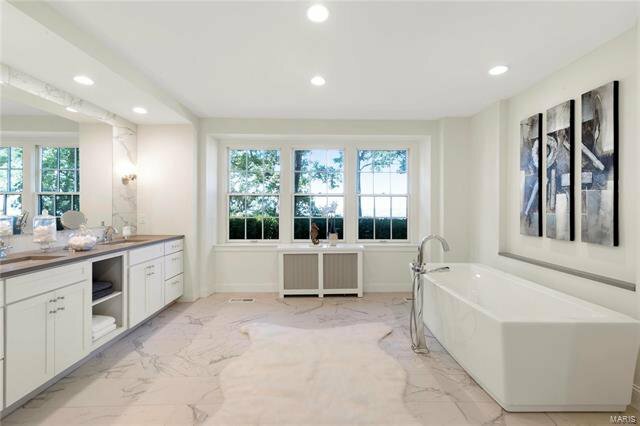 Today this 5 bedroom, 4 bathroom home provides all of the modern comforts you desire while maintaining the elegance and history of the residence. 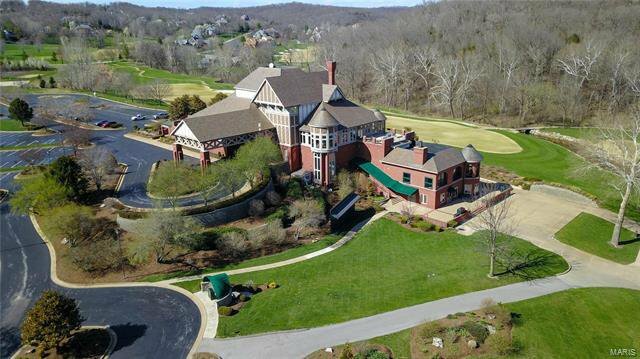 The Wings hosts a seemingly endless list of amenities from top of the line Viking, Sub Zero and Miele appliances to a personal Tee Box! 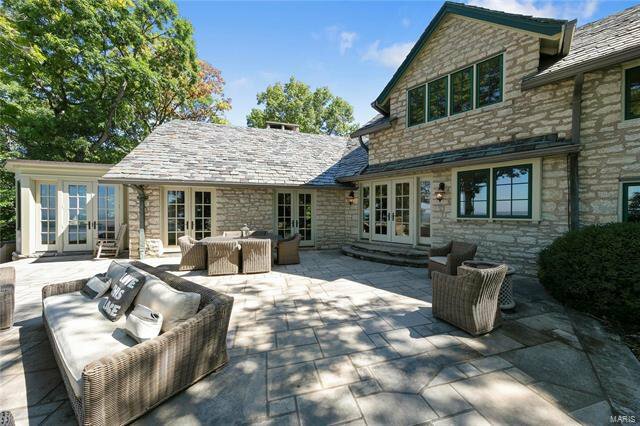 You will love entertaining guests under the stars on the magnificent flagstone patios with incomparable views or in your very own private pub. 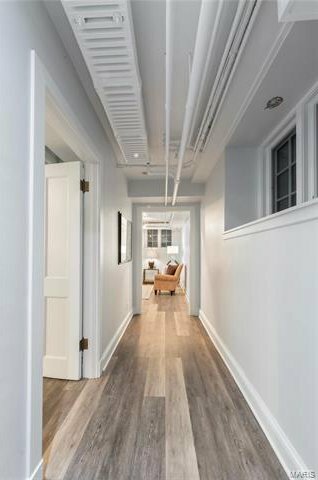 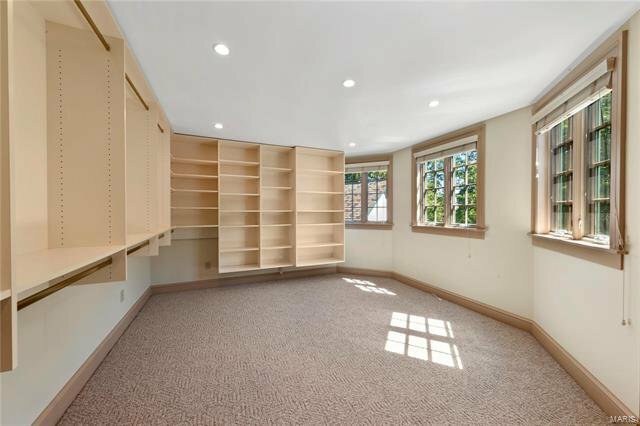 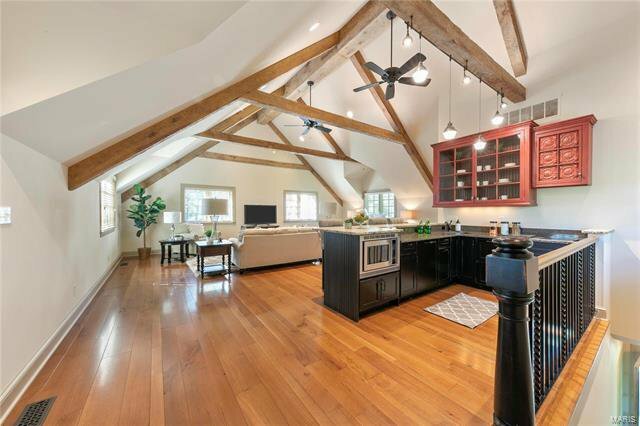 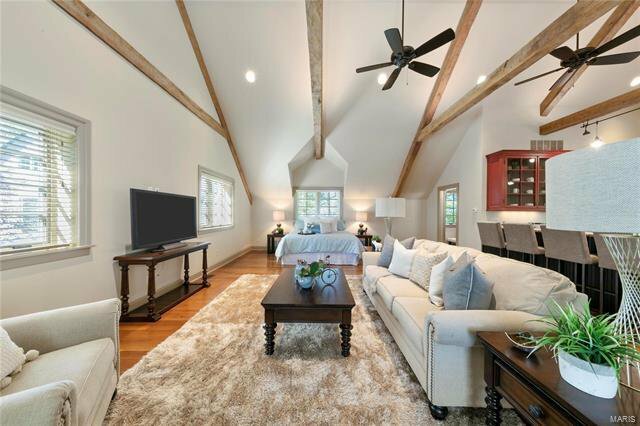 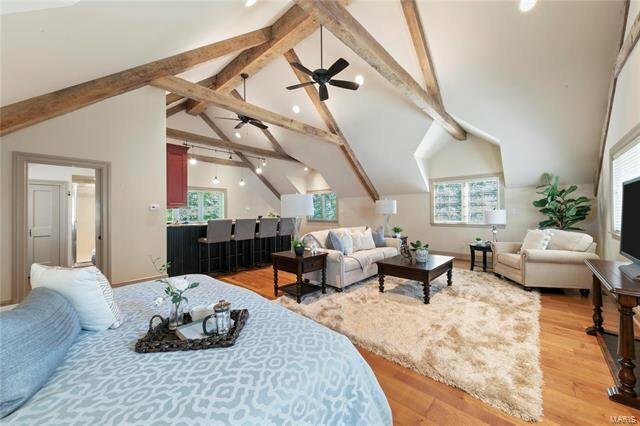 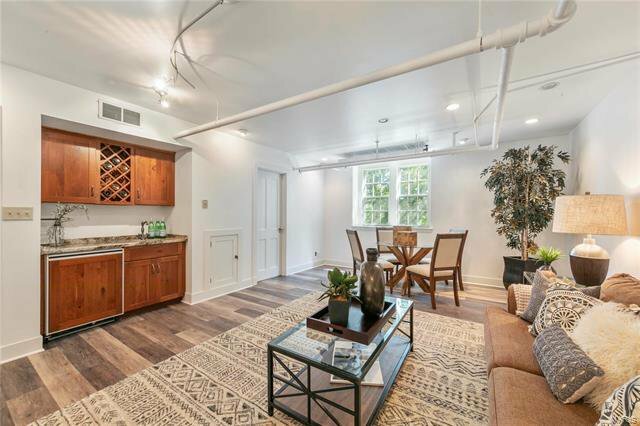 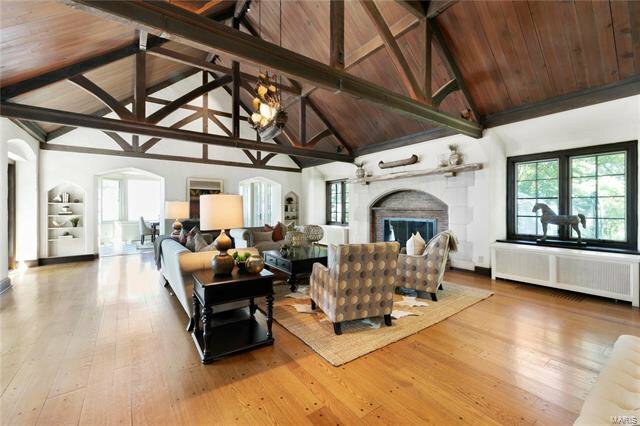 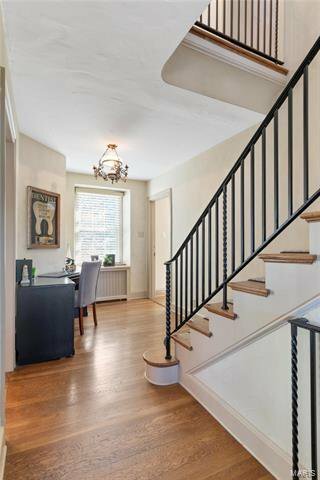 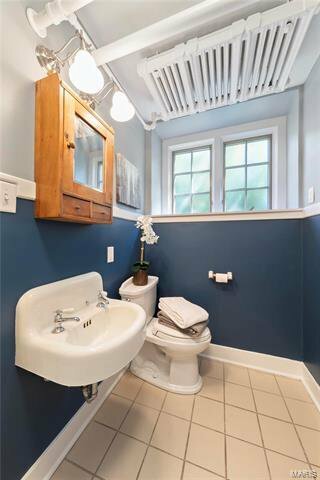 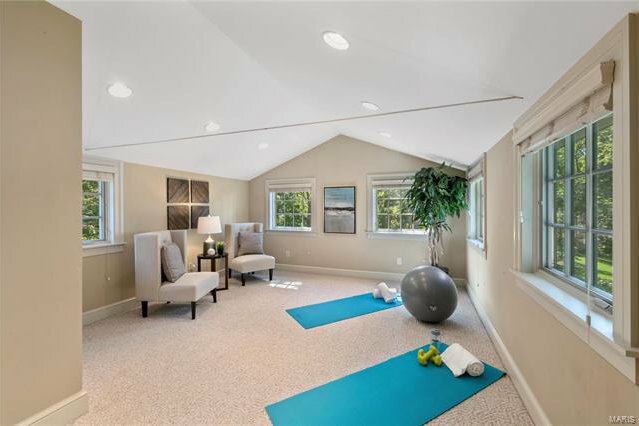 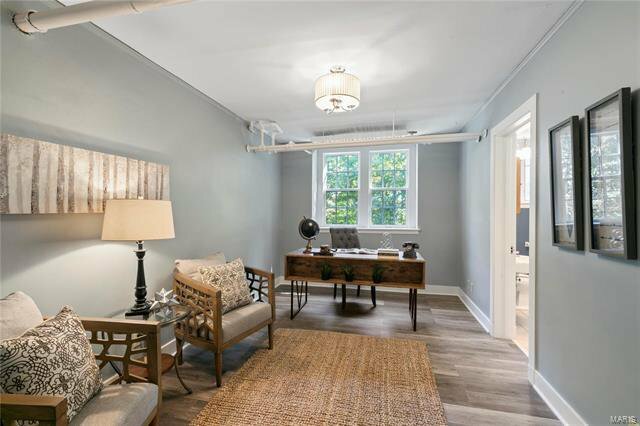 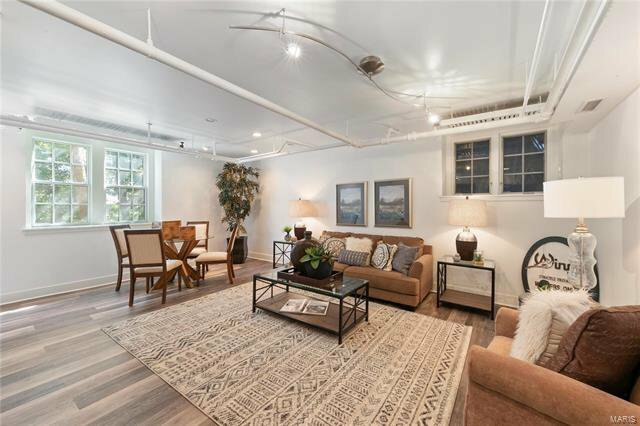 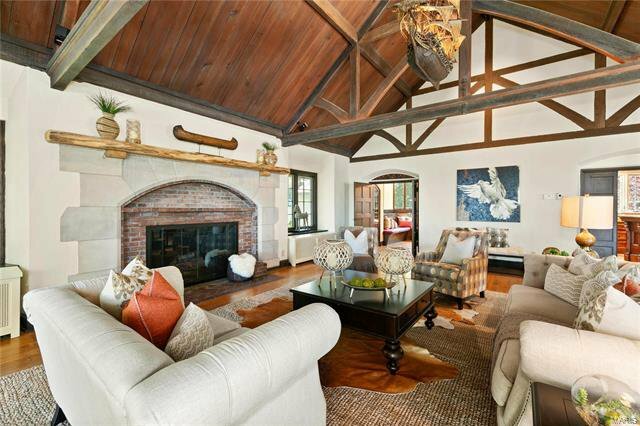 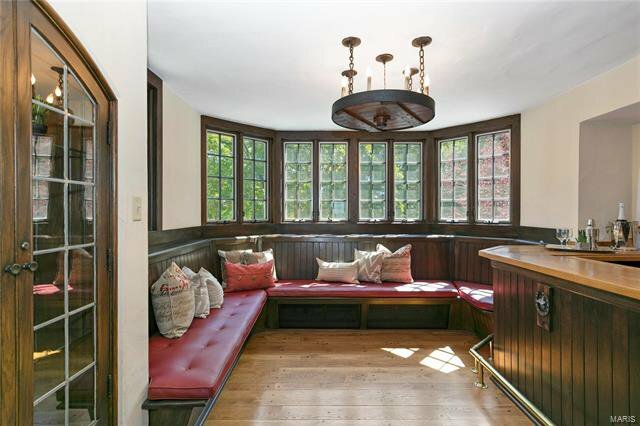 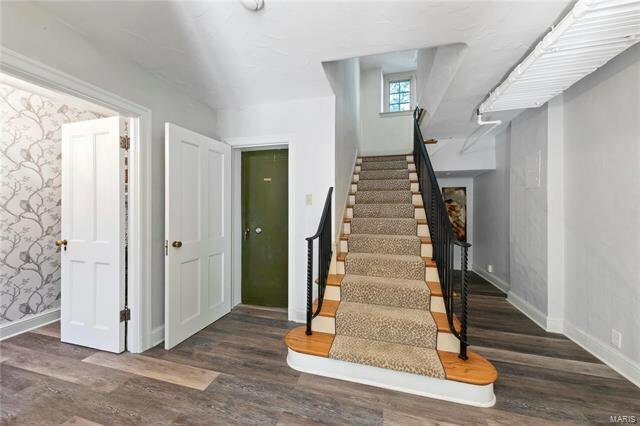 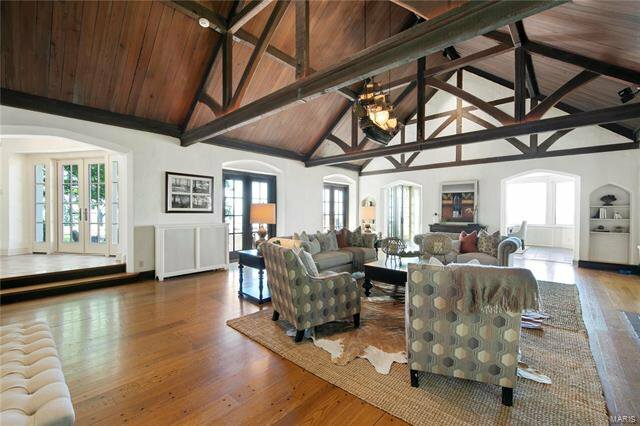 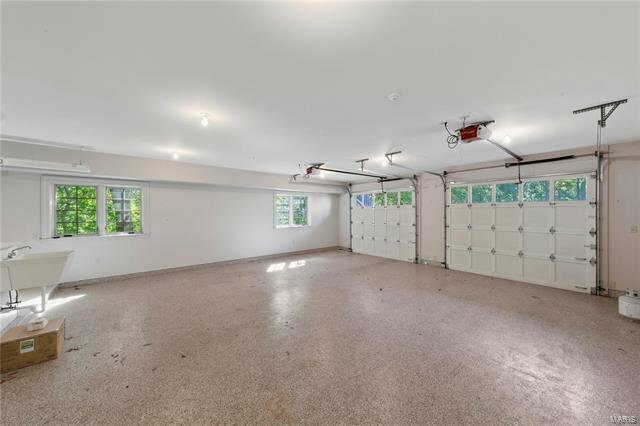 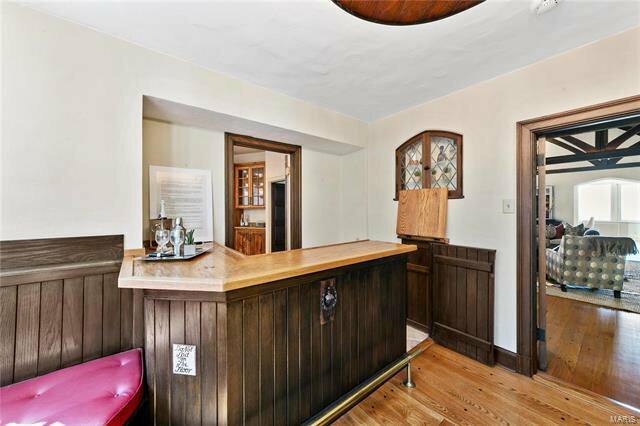 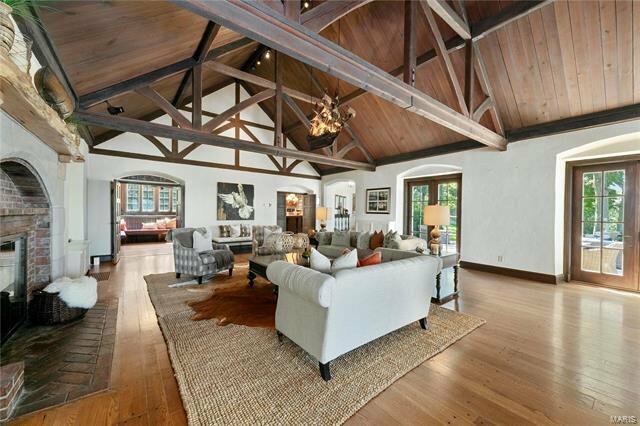 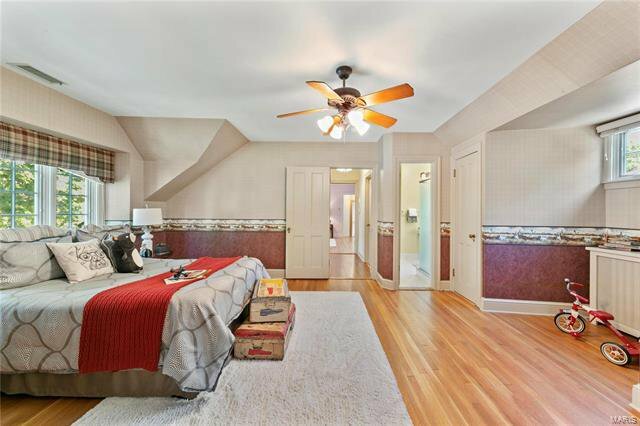 The detached carriage house boasts a spectacular 932 SF loft apartment with cathedral ceilings and wood flooring. 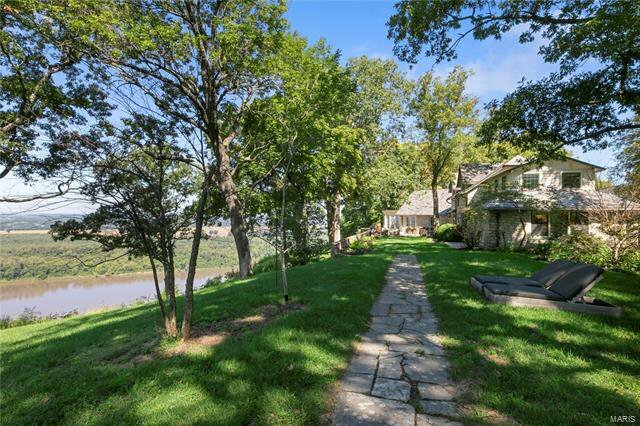 Photos simply do not do this home justice. 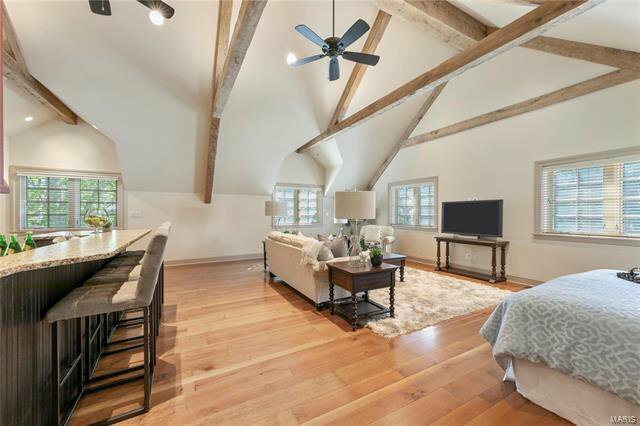 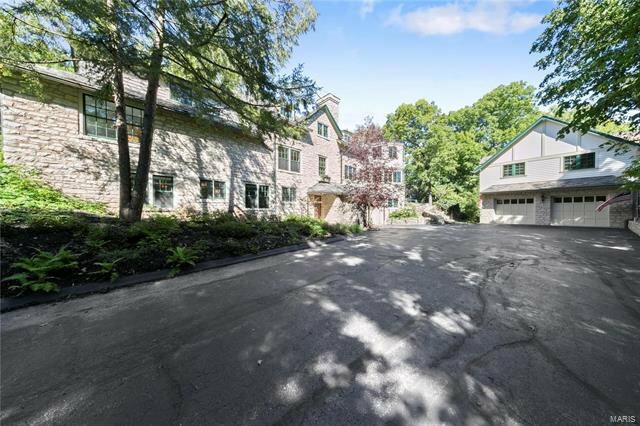 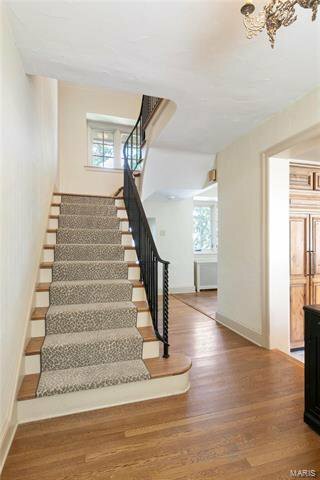 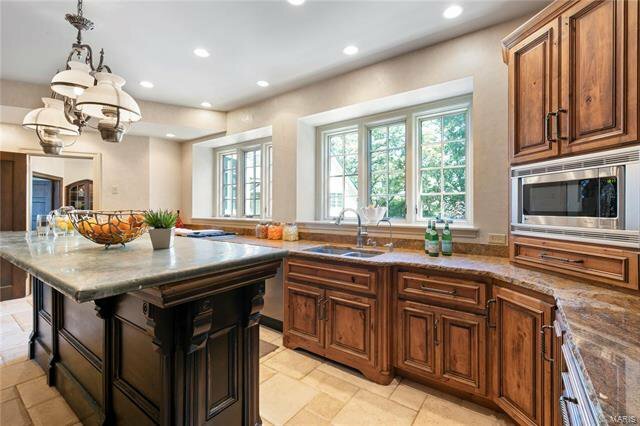 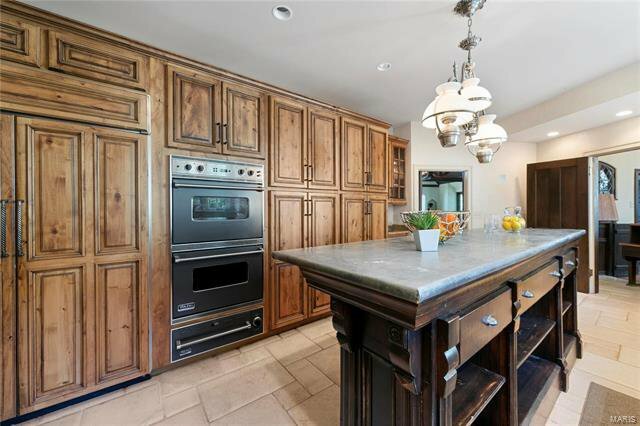 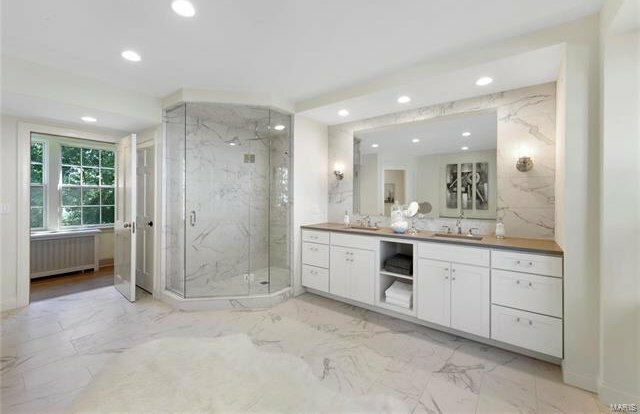 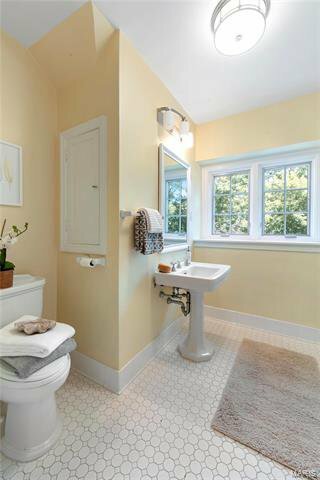 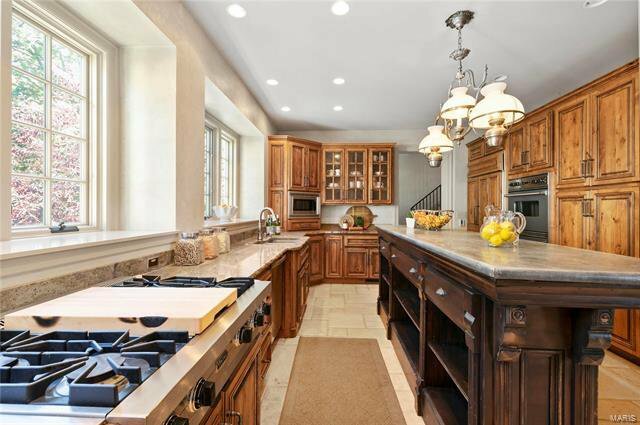 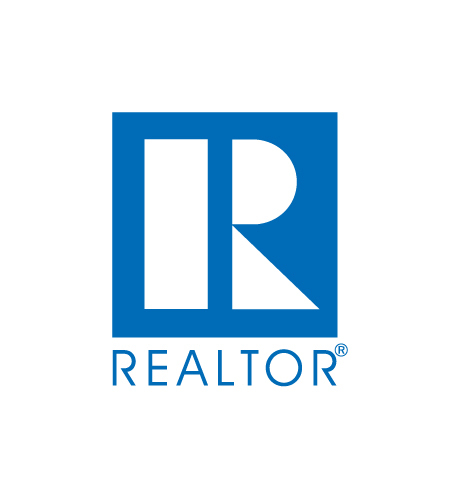 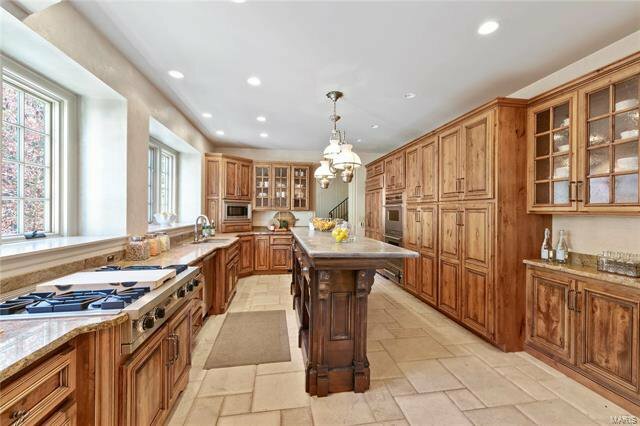 You will be stunned by the freshly updated interior and historic remnants throughout the sprawling 5,985 SF Estate, highlighted in the virtual tour video.